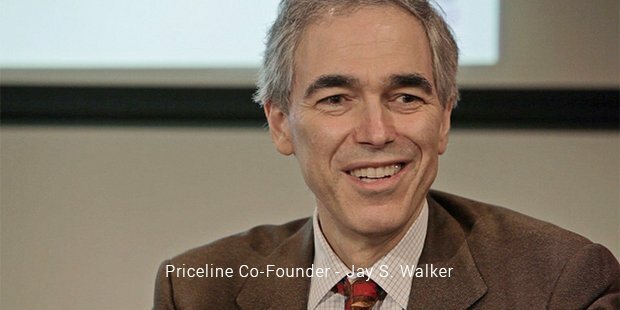 Priceline is considered to be one of the most remarkable success stories in recent years, having seen many upheavals during its lifetime. The company was started by Jay S. Walker in 1997 and came online in 1998. 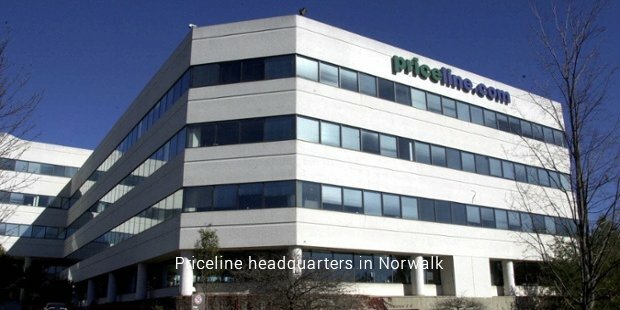 Based out of Norwalk, Connecticut in the United States, Priceline’s now looking to be a 50 billion dollar company. The company was an immediate success post launch. 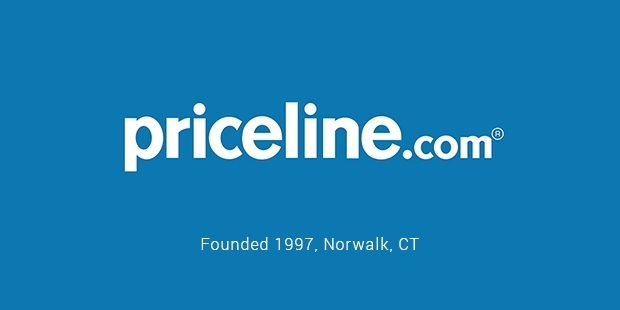 Priceline website allowed users to purchase airline tickets, book hotel rooms and rent cars, etc., at discounted rates by finding them the best deals. Nothing of the kind had existed to date and many customers were relieved to find a one-stop solution to all travel needs. However, it was Priceline’s Name Your Own Price policy that led it to the height of success. The system allows the users to state their own prices, their preferences and the locality and the website would find a deal at that price for them. It doesn’t disclose anything, the name of the hotel or the flight or the rental car company until the transaction is completed and no cancellation is allowed. From its launch to about 2001-02, the company enjoyed great popularity and success. Noted Hollywood celebrity William Shatner endorsed the brand and that proved to be a marketing master-stroke. The familiar face was enough to attract a lot of customers and make the company popular. Priceline was so successful, that when it went public, the stock valuation went up to 50 billion dollars. However, in 2001-02, the stock plummeted when the dot-com bubble burst, nearly gutting the company. Most speculated that Priceline wouldn’t survive, much less recover to be a success. The sharp dip in the stock price should’ve buried Priceline entirely but it managed to hold on. In 2002, a new CEO, Jeffery Boyd, stepped in. Boyd’s implemented a major shift in focus, putting emphasis on the quality of their service instead of looking at how it was performing in the stock market.While the previous CEO focused on making profits for his investors, the new one didn’t bother. Boyd accepted a $19 million loss in the beginning but slowly took the company forward to gain profits of $1.1 billion in 2011. The individual share price has gone from a mere $8 to $604. By 2011, the company was earning $4.8 billion in annual revenue and had a market value of about $29 billion. Boyd did all of this by slowly eliminating all of the side business under the Name Your Own Price banner, like groceries, mortgages, insurance and even phone and new cars. He brought back travel and services related to that. He also expanded beyond the Name Your Own Price system, introducing traditional methods of pricing as well. Because of this, the company is now being touted as one of the best success/recovery stories in the internet sphere. Priceline is now one of the leading online travel agencies in the world, re-emerging from failure to become a true industry leader.